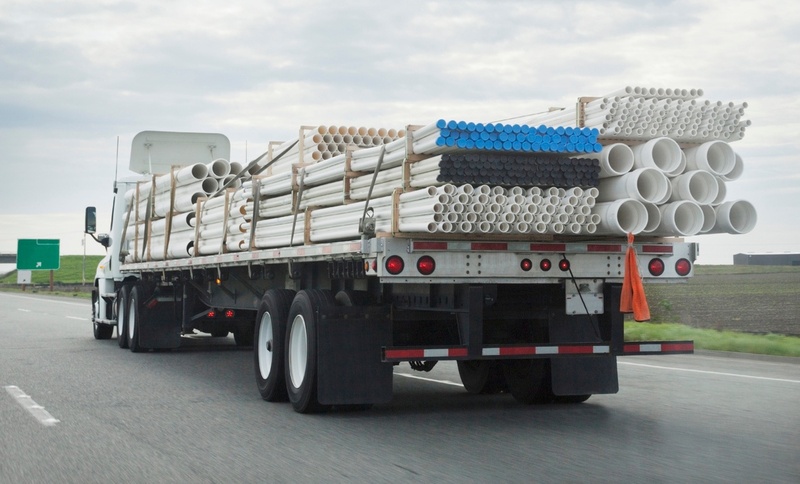 How Do I Guarantee the Payment of Delivered Building Supplies? 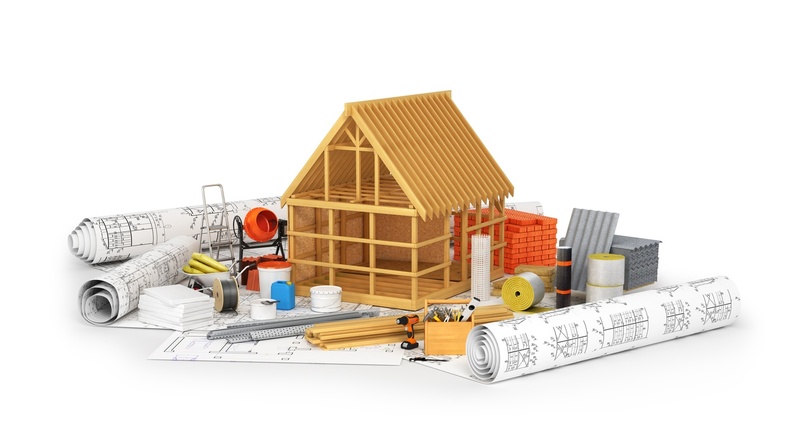 As introduced in part one of this series, consumer and contractor demand for sustainable building materials, connectivity in the home and workplace, and an “easy button” for simplified installations have spurred a wave of new products and services. 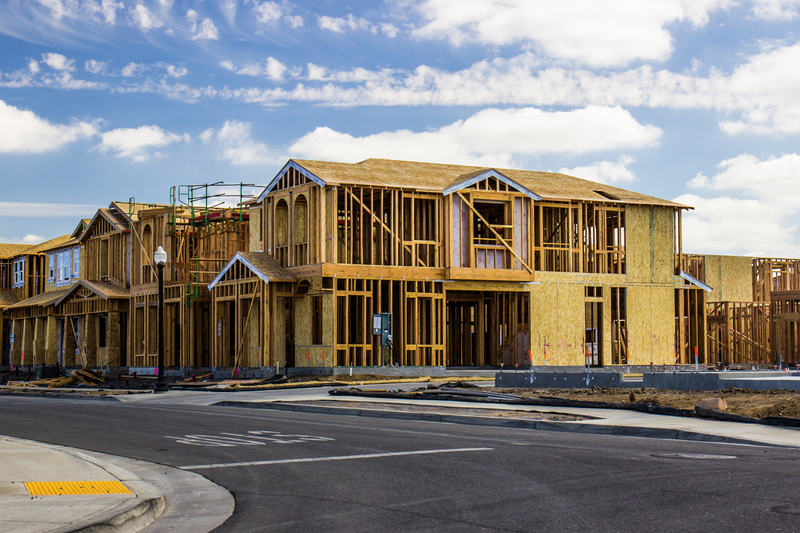 The demand for sustainable products and technologies such as connected living and working spaces have been the harbinger of change in today’s building materials industry, but other trends are prompting positive changes affecting home and commercial construction. This second and final part reviews technology, DIY trends and simplified installations. See part one for details about industry growth and sustainability in the building materials industry. The building materials industry has experienced significant change in recent years — granite is the “new” Formica; two-by-six framing is as common as two-by-fours; and wood (solid, laminate, engineered or reclaimed) has replaced wall-to-wall carpeting as the flooring of choice for many Americans. Beyond this veneer of change is a fundamental framework of industry growth, sustainability, technology, do-it-yourself homeowners, and the need for simplified installations. 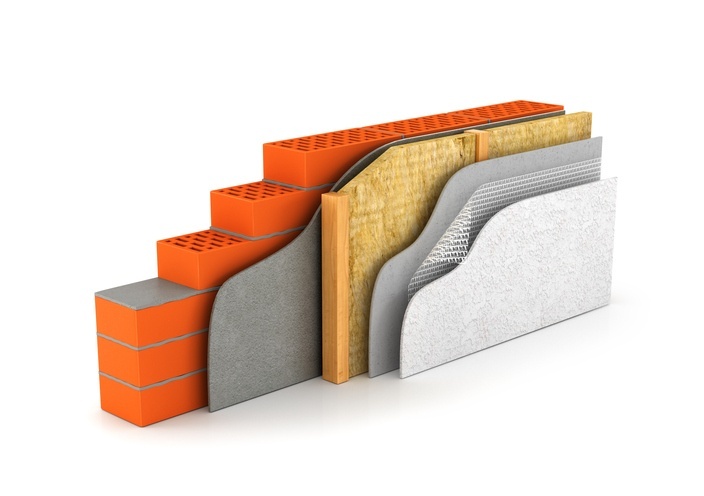 The focus is on sustainable products and technology, but other trends are also having a profound influence on the building materials industry. 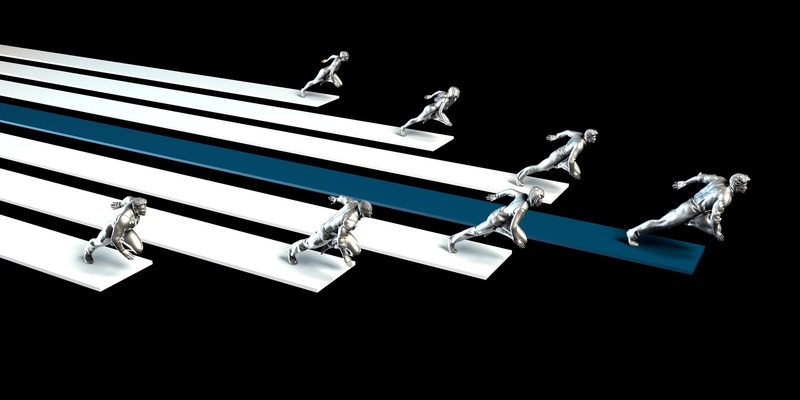 Many of these disruptive changes are interdependent, and as expected, there is a direct correlation between construction and building materials. The Certified Flooring Installers, a division of the World Floor Covering Association, present the 25th Annual CFI Flooring Convention & Expo in Orlando, Fla. August 15 – 17. The trade event offers the latest in “new products, tools, techniques and training” for flooring professionals as well as a selection of networking opportunities and the Associate Showcase. Business coach and consultant Josh McGinnis will deliver the keynote address "Why Most Business Plans Are Worthless" at 9:30 am on August 16. Father’s Day spending in the U.S. is expected to reach a record high of $15.5 billion, the National Retail Federation (NRF) reports. 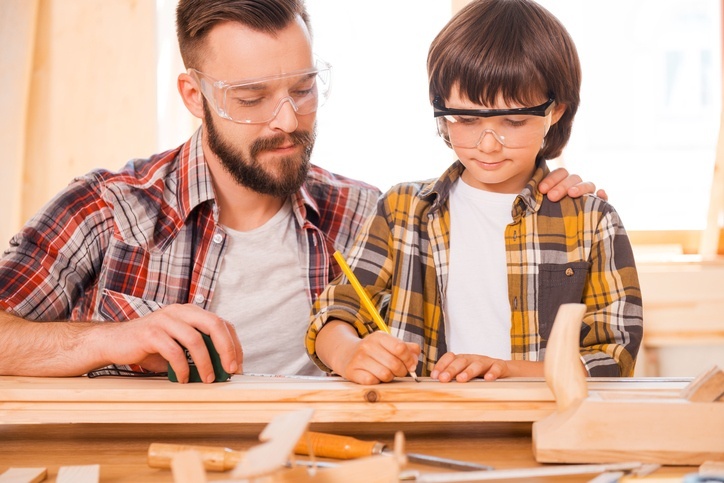 To celebrate father figures, home improvement stores can present simple DIY backyard projects that families can complete over the holiday (Sunday, June 17, 2018) weekend, and promote the campaign with the effective multi-media marketing efforts suggested below. Coverings ’18 takes place May 8 – 11 at the Georgia World Congress Center in Atlanta, offering tile and stone dealers and installers ample opportunity to participate in free educational sessions, a tradeshow, meetings, live product and installation demonstrations, workshops and networking events. Organizers project 26,000 attendees and 1,100 exhibitors who are mostly represented by architects, builders, remodelers, contractors, designers, distributors and fabricators. 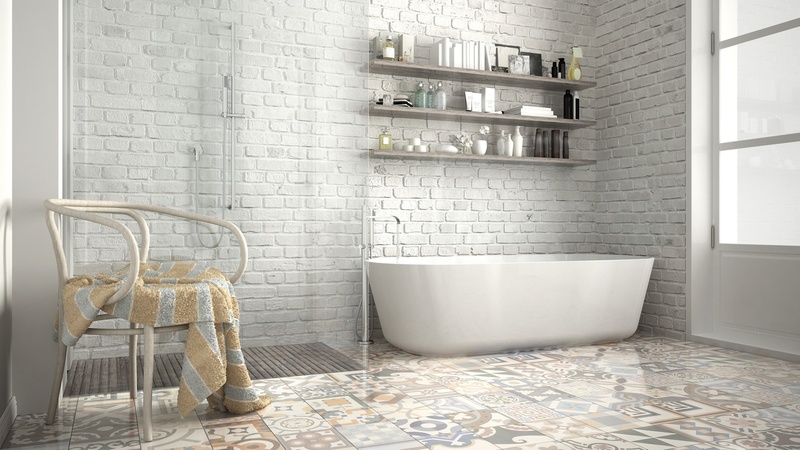 Coverings ’18, a monolithic conference for tile and stone dealers and installers, takes place May 8 – 11 at the Georgia World Congress Center in Atlanta. Other attendees and exhibitors include architects, builders, remodelers, contractors, designers, distributors and fabricators. Coverings 2018 offers educational sessions, a tradeshow, meetings, live product and installation demonstrations, workshops and networking events. Unlike other conferences, the tradeshow and all educational sessions at Coverings ’18 are free. Since 1994, the University of Innovative Distribution (UID), in partnership with Purdue University, has supplied building materials industry professionals with educational programming “focused on the unique needs of the wholesale-distribution industry.” UID invites CEOs, branch managers, sales and marketing managers, purchasing managers, sales personnel, human resources directors, operations managers, manufacturers’ personnel working with distributors, inventory managers and training managers located within the U.S. and abroad to attend UID 2018 on March 11 – 14. The annual event provides hands-on learning experiences led by top industry personnel — industry experts, consultants, authors and university professors — and peer-to-peer networking opportunities. UID 2018 takes place at the JW Marriott Indianapolis Hotel in Indianapolis, Indiana. 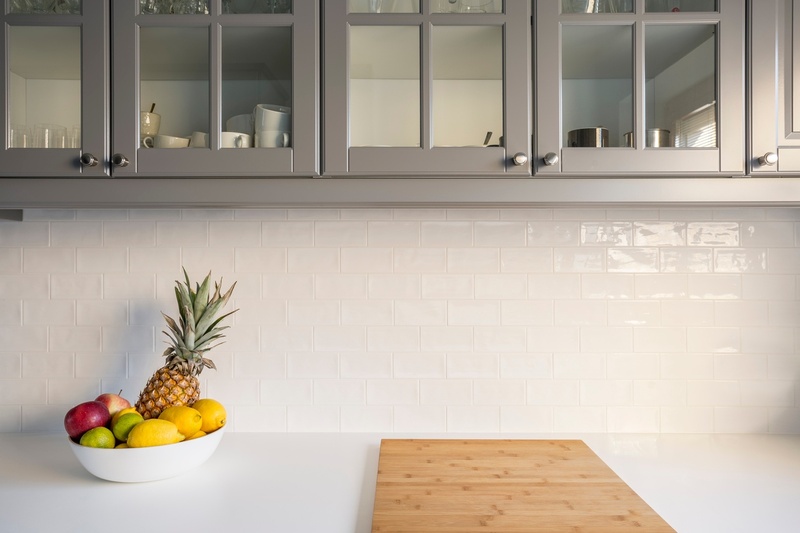 Remodeling contractors typically see a flurry of kitchen makeover requests during the first quarter of every year that ultimately help increase building supply sales. The reason is simple: prepping holiday meals for family and friends is the surest way of finding flaws in kitchen design and functionality. Those same gatherings may also call out family bathrooms in need of facelifts. Furthermore, even homeowners who are satisfied with their kitchen or bath may look at the specter of summer gatherings on a crumbling outdoor deck with considerable reservation.